This refreshing gel helps sun-stressed skin keep its cool with soothing extracts of Watermelon, Sunflower and Mimosa Tenuiflora. 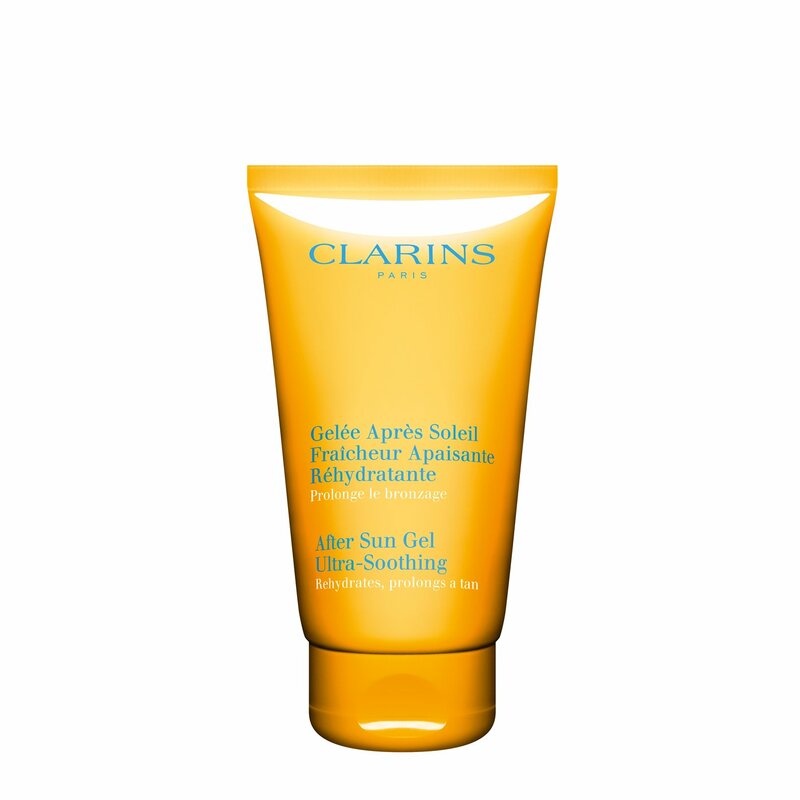 Helps reduce redness and peeling while taking the sting out of hot, sun-baked skin. Moisture-replenishing formula leaves skin soft and incredibly comfortable. Great for keeping a sunny glow going.